Log in to ThinkCentral.com for access to the Fusion Science resources. Many of the resources are interactive. This is a list of BBC science activities sorted by topic and age level. The page has been archived, but the links are still active. National Geographic Kids has articles, videos, photos and games on animals and countries. Bitesize has a large collection of kid-friendly educational videos and resources organized by topics. Welcome to the largest virtual zoo in the world with hundreds of your favorite animals. We have more animal pictures and animal facts than you can see in a day so come back often. Make us one of your favorite places since we are adding wildlife all the time. The animal pictures and animal facts in our zoo are interesting and helpful for research projects. Parents, teachers, and kids of all ages love exZOOberance. You will find animals, including hard-to-find endangered species, roaming free on every page. The Museum of Science and Industry in Chicago has a great selection of hands-on activities that teachers can use offline in their classrooms. There are activities for twelve topics. Activities for every grade level from pre-K through high school and beyond can be found on the website. To find an activity for your classroom select your grade level then select the topic(s) you want your students to learn about through hands-on activities. The Children's University of Manchester has great collections of animated lessons covering seven science subjects for students of early elementary/ primary school age. The lessons cover The Body and Medicine, Energy and Environment, Earth and Beyond, Teeth and Eating, Micro-organisms, The Brain, and Exercise. Explore Ology, the museum's science website featuring topics such as astronomy, brain, earth, genetics, and so much more. The Kidport Reference Library has links and activities on plant and animal adaptations, solar system, light, energy, matter, and human body. Nature Works has a large collection of student-friendly resources on natural science. These resources include videos and short articles science concepts and animals. Love My Science has a number of science experiments and challenges for students to try. If you're interested in hands-on activities, this site is worth checking out. Sheppard Software's Science section has a number of free interactive games and activities that could compliment skills, concepts, and vocabulary being taught. 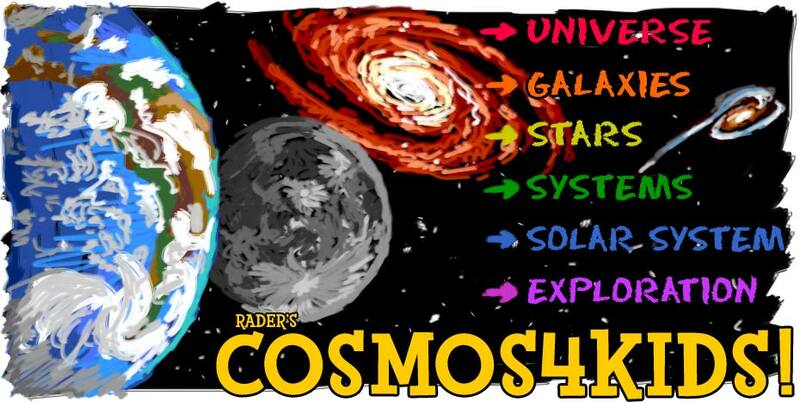 Rader's 4kids websites contain information on a variety of subtopics within the larger topic and seem best suited for the intermediate grades. In addition to reading the informational resources, students can test their knowledge with quizzes in each section.